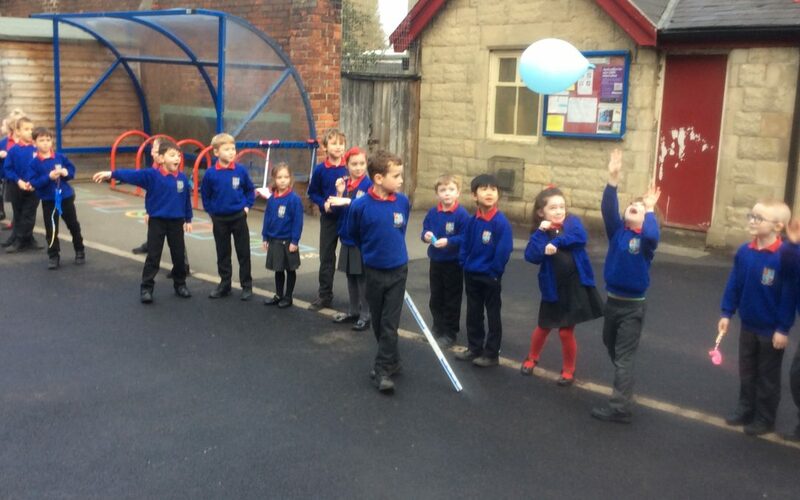 Science Fun in Class 2! 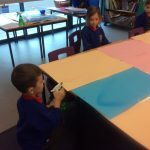 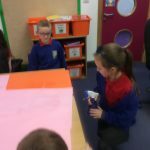 During Science week Class 2 carried out lots of investigations. 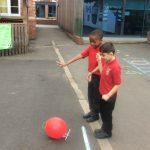 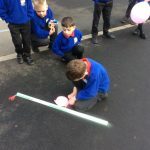 As their theme was journeys, they decided to see how far a rocket could travel. 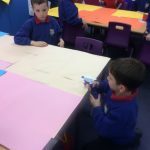 First they had to plan their rockets in small groups. 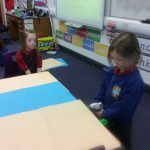 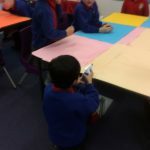 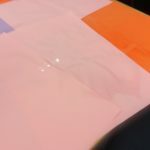 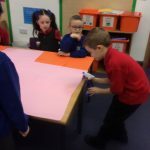 Then they had to design them, using the materials provided. 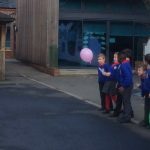 Finally they had to test them! 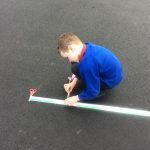 Using a metre stick they had to measure how far their rockets had travelled. 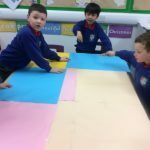 At the end of the test they completed a class table of all the results and thought about how they could improve them next time.There were some interesting designs; some worked better than others!! 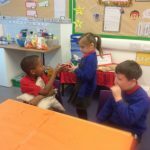 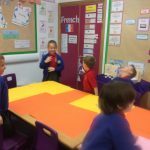 They also carried out an experiment about sneezing! 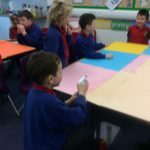 They tested how far a sneeze would travel across the table. 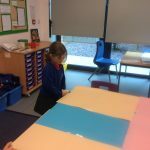 Again some interesting results were discovered! 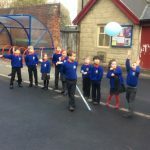 Miss Hill thought they were all super scientists!